We're pleased to bring you K.C. 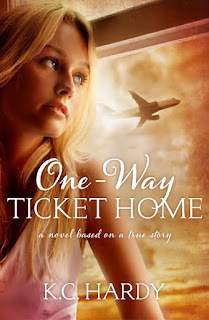 Hardy's ONE WAY TICKET HOME blog tour! 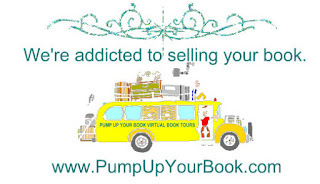 Please leave a comment to let them know you stopped by! Days before boarding the plane to Italy for her daughter’s wedding, Julie Whitaker receives an unexpected phone call from her past. The memory of Mark Jennings, a handsome and charming Top Gun pilot, had haunted her for decades. Their fairy tale wedding was everything she’d ever dreamed of, but it quickly turned into her worst nightmare. Starting a new a life without Mark proved to be much harder than Julie had imagined. But in her darkest hour, God revealed Himself in a miraculous way, giving her the strength she needed not only to battle depression, but to face a diagnosis of breast cancer that threatened to cut her life short. Now, amidst the splendor of the Italian Alps, on the eve of her daughter’s wedding, Julie’s thoughts are catapulted back to Mark and the reason for his call. After thirty years, will Julie have a chance to see him once again? And would she even want to? Based on true events, One-Way Ticket Home will take you on an unforgettable journey of love, loss, hope and forgiveness. With grace, candor and an indomitable wit, K.C. Hardy reminds us that it is often in our darkest hours, that the strength of the human spirit shines the brightest. 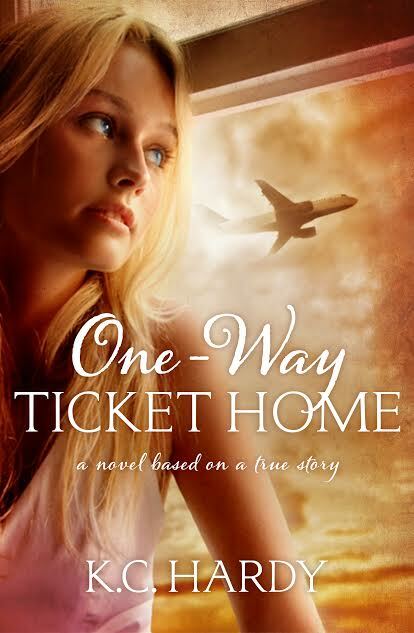 One-Way Ticket Home is available at Amazon. An out of the blue and totally unexpected call from Mark the following week, only served to punctuate the tumultuous feelings I’d been experiencing over the past few months. It had been five years since I’d last heard from him and I was surprised by how quickly old wounds were ripped open. Wounds I thought had healed so well that the scars were now invisible to the naked eye. Those first couple of years after leaving San Diego there hadn’t been a day that passed by without thoughts of Mark. And yet, after marrying Tony, he’d almost become a rare afterthought. A memory only conjured up when Roberta Flack’s soulful voice carried across the radio waves or when I subconsciously detected a faint hint of Mark’s favorite aftershave, English Leather, as a stranger breezed by in the mall. But now I realized that the wounds hadn’t completely healed after all. The countless shaky first steps in my new life—as a wife, a mother—now seemed futile. Just as an earthquake can level in seconds a grand old city that was centuries in the making, just the sound of Mark’s voice was enough to erase the last three years. Kristie Hardy, whose life is the inspiration behind this book, holds a B.S. in Education, a minor in English, and is a former teacher. But her most recent profession as a private investigator spawned a desire to unearth the long-suppressed details of her own personal story. 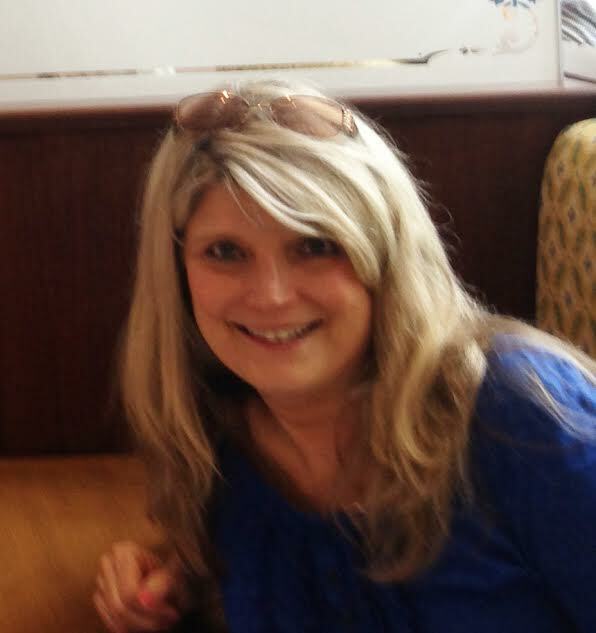 She is a mother of two, and a thirty year metastatic breast cancer survivor. Kristie currently resides in San Antonio, Texas with her husband. 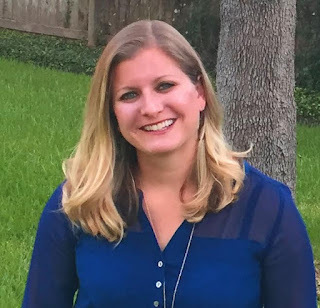 Cate Hardy, Kristie’s daughter and co-author, is a graduate of the University of Texas at Austin. Cate lives in San Antonio, Texas with the loves of her life: her husband and two children. Kristie and Cate are the mother/daughter writing team of K.C. Hardy. Their latest book is the Christian inspirational fiction, One-Way Ticket Home. Connect with K.C. on Facebook and Twitter.